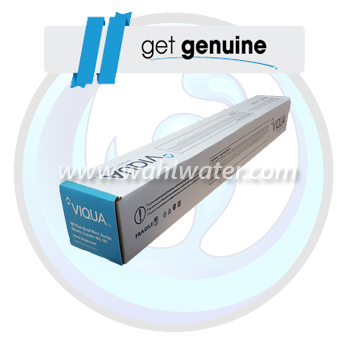 Since 1995, we've been providing a genuine Viqua 602805 UV Lamp backed by manufacturer's warranty as we are an Authorized Viqua Internet Reseller. It all starts with accurate product information and part numbers. Orders are reviewed thoroughly and sent to be prepared for shipping from one of our five warehouses. 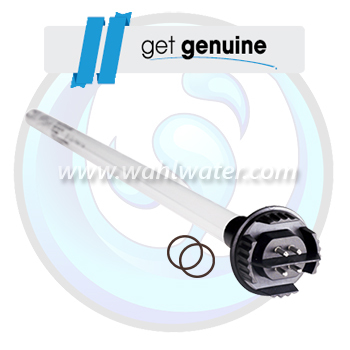 Reliable shipping is provided though all the major couriers with tracking information. Our system sends an email update for each stage of the process and most orders are shipped the same day. 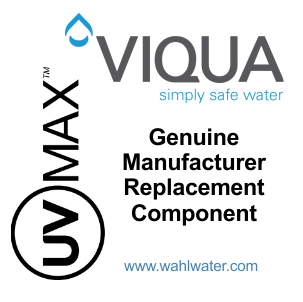 Trust Wahl Water for all Viqua Products as we provide technical support, friendly customer service and treat every order with the care and attention it deserves. 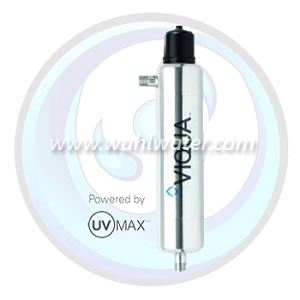 Buy a Genuine Viqua UVMax 602805 C, C4, D, D4 Ultra Violet Lamp / Bulb. 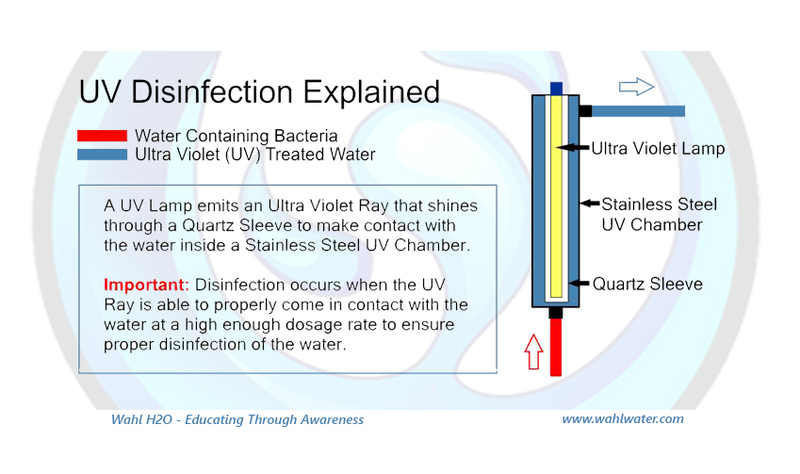 Wahl Water has one of Canada's Largest Online Selections of replacement ultra violet disinfection items with free shipping on all orders over $75.00 within Canada. 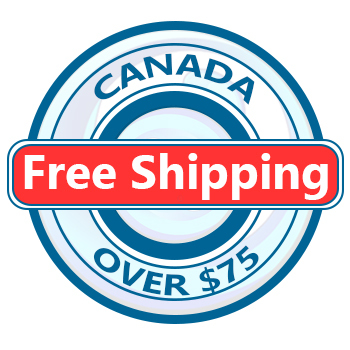 Convenient, fast shipping of UV Systems, UV Lamps, UV Sleeves, UV Parts, Power Supplies, Accessories & UV Bulbs via courier to your location in Canada. 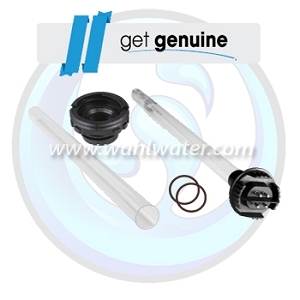 Detailed product information, manufacturers part numbers and online support provide a peace of mind that you are receiving the correct replacement part for your system. I was hesitant to order online and after speaking with Drew in customer service, I placed my order. The process was easy and my bulb arrived the next day via UPS. 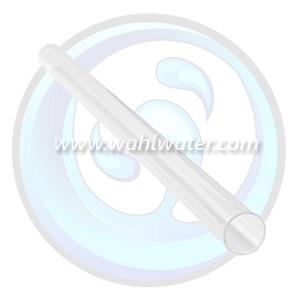 I would recommend Wahl Water to anyone who is looking to buy uv bulbs. After calling multiple companies, I cannot say enough about this company. Drew who I spoke to when placing the order was very good and helped me to select the right bulb for my system. The shipping was free! I got an email with a shipping update and it was at my door the next morning. I bought a bulb for much cheaper from another company and when it arrived, it only worked for one week then quit. This bulb came in a box with the manufacturer's name and logo on it and has worked great since I installed it. The service was fast and I got exactly what I ordered. Livraison rapide et bon emballage! Je vais acheter à nouveau de cette société. This arrived within two days of ordering and worked great. Free shipping as well. 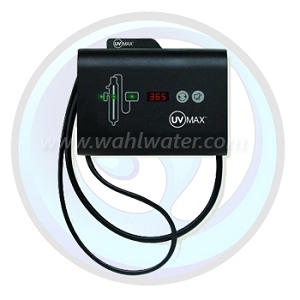 Last year I had an issue with my power supply of my uv max system, your fantastic people went way out of their way to help me resolve that problem, And I was very impressed then with how fast things can happen there, I received a notification that it was time to change my uv light. I ordered It on Thursday afternoon and got a reply on Friday it was shipped and I received on Monday and had it installed before lunch. I just thought I would send this review to thank you all for an outstanding job. I placed my order on a Monday and it arrived at my door on Tuesday in the early afternoon. It was packaged very well and I will be ordering again when my lamp is due for a change again next year! My lamp arrived quickly and i will be ordering again next year. Thanks for the prompt service. Q: When do I change my bulb? Thanks. 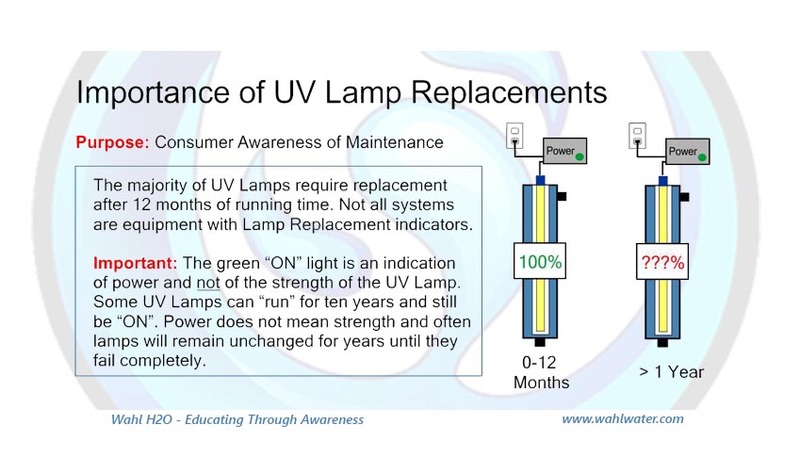 A: Most residential UV Systems require a Lamp (Bulb) change when it has achieved 12 months of running time. This would be annually for a year round residence or every second season for a cottage operating 6 months out of the year. 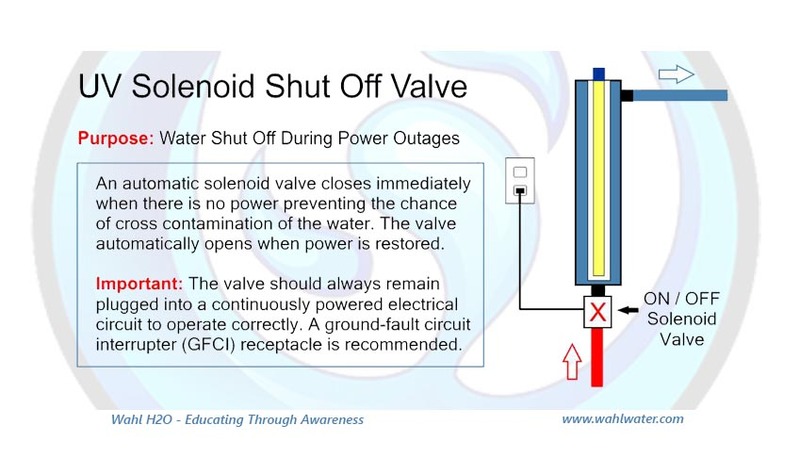 A: Depending on the age of the unit there may be a reset required. Holding down the reset button for 5 seconds will reset the annual lamp alarm. 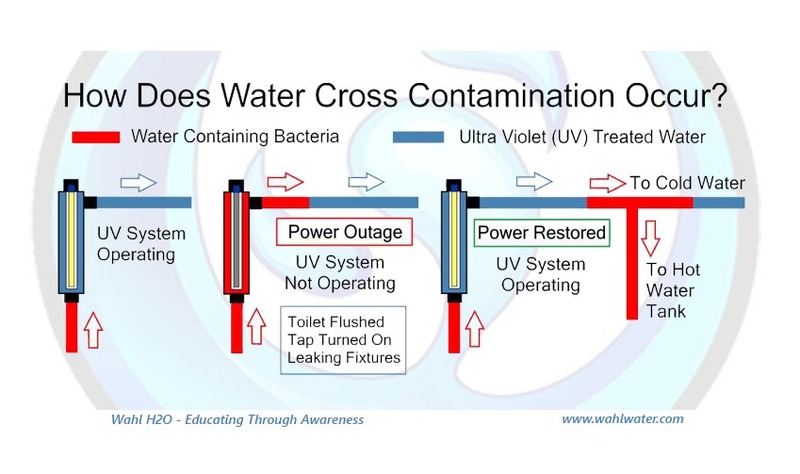 If you do not have a reset button then there is another issue with your system, you can contact us at 1-877-432-4117 or [email protected] and we can help troubleshoot your issue further. Q: How do I know if this is a manufacturer's bulb and not a knock off version from China? 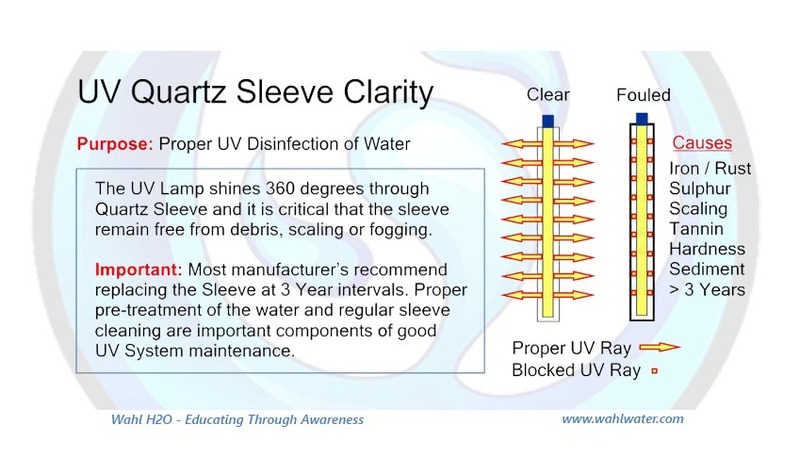 A: All of our Viqua UV Lamps (Bulbs) are in the original Viqua white box with clearly indicated branding, serial number, part number and the manufacturer's bar code. 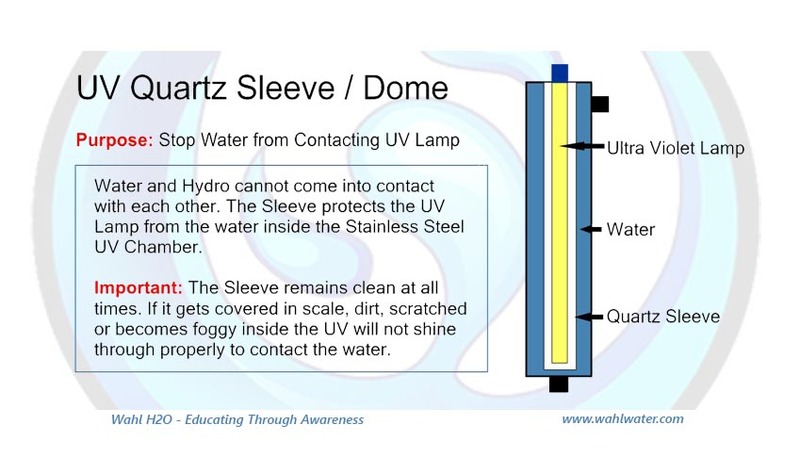 The lamp is marked with a Viqua stamp and is packaged securely wrapped in bubble wrap inside the box. Included are the instructions for replacing the lamp. See the related images for a picture of the white box with branding. 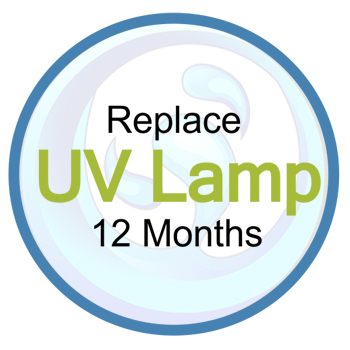 If your lamp does not have this packaging, it is NOT a Genuine Viqua product and could be a knock off brand that would void your system warranty. Q: Are you a Canadian company? I do not want to purchase from overseas. A: YES we are a 100% Canadian company. We ship from one of 5 warehouses located in Canada. Our head office is located in Ontario and we ship to all Provinces and Territories. 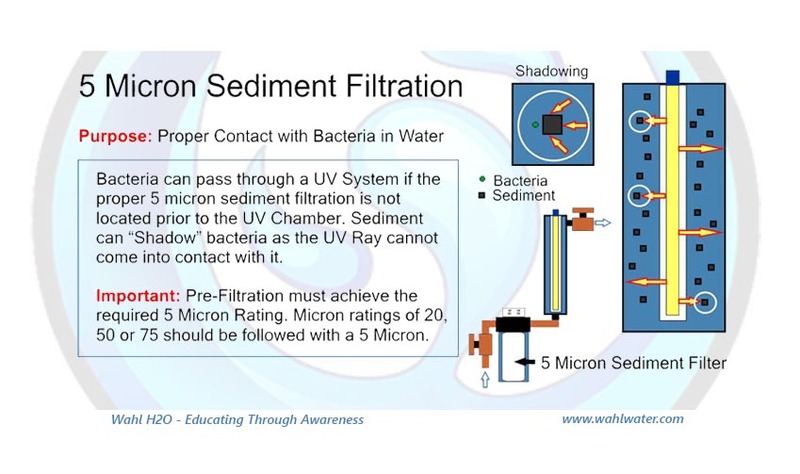 If you require more information please call us Toll Free at 1-877-432-4117. Q: Is this for an aqua 705 system? A: NO. 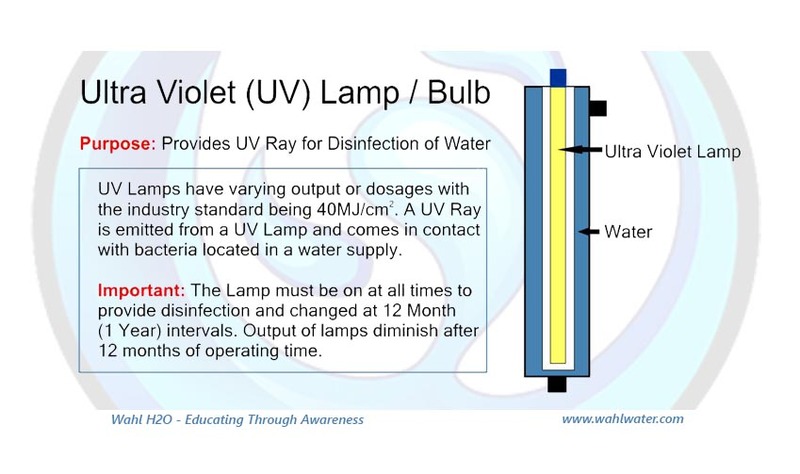 The 602805 Ultra Violet Lamp is not a replacement for the Aqua UV705 Ultra Violet Disinfection System. All UV lamps and replacement parts for the UV705 have been discontinued by the manufacturer and are no longer available.